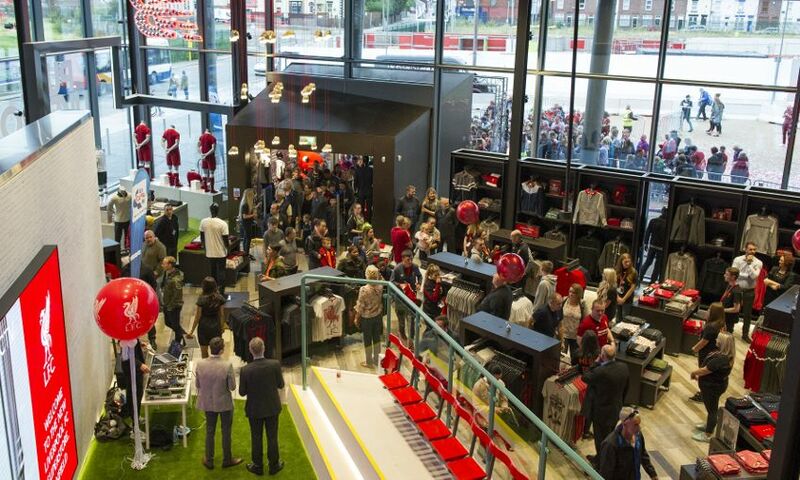 On Wednesday, Liverpool FC will take extra steps to make its Anfield store 'autism-friendly' for 60 minutes, in support of the National Autistic Society's Autism Hour. Between 4pm and 5pm, the store will lower its music and the stadium will cease all tannoy announcements, to create a shopping environment that is more comfortable for those with autism. Autism Hour is supported by more than 8,000 UK retailers and service providers, who allocate 60 minutes to provide autistic people and their families with a break from overwhelming noise and bright lights, which are common barriers to autistic people accessing shops and facilities. LFC is committed to making Anfield stadium accessible to all. Last year, the club launched a sensory room in the Sir Kenny Dalglish Stand, which has a variety of specialist equipment for those with autism or other sensory needs, helping them to experience football matches in a comfortable environment suitable for their needs.